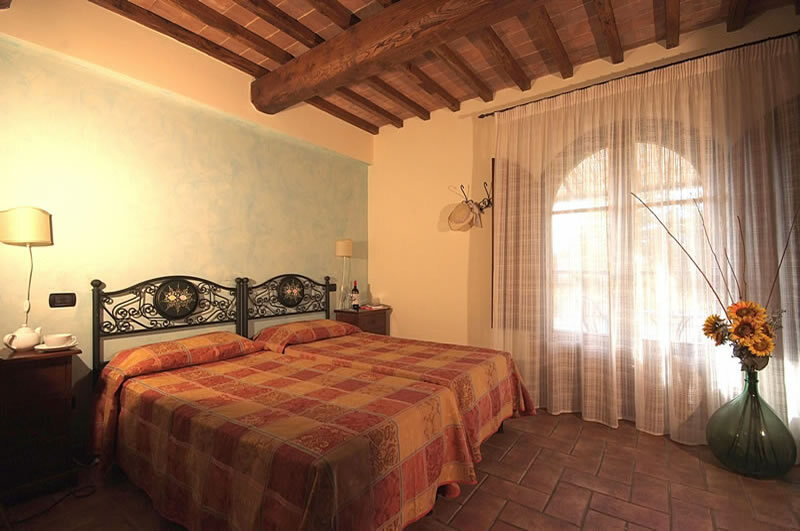 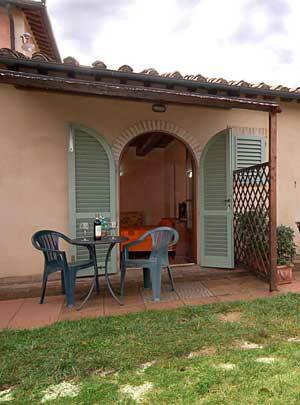 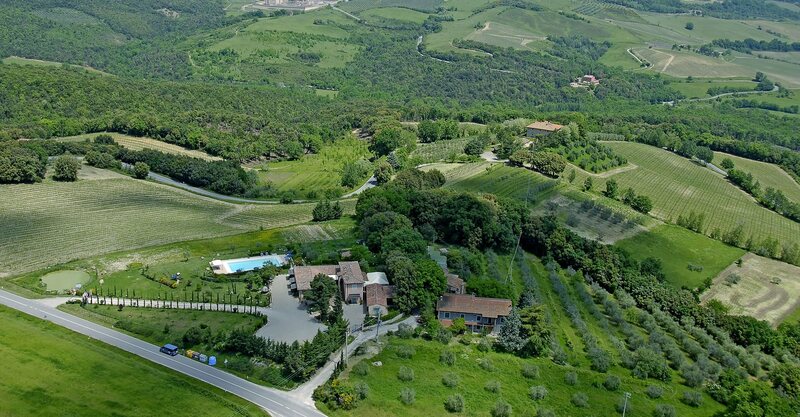 The “borgo” stands up on a hill, in a beautiful landscape, smoothly coloured by the green of the vineyards and the olive trees where you will enjoy the view on the magnificent towers of San Gimignano. 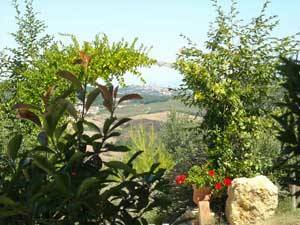 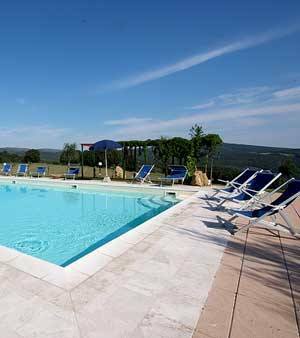 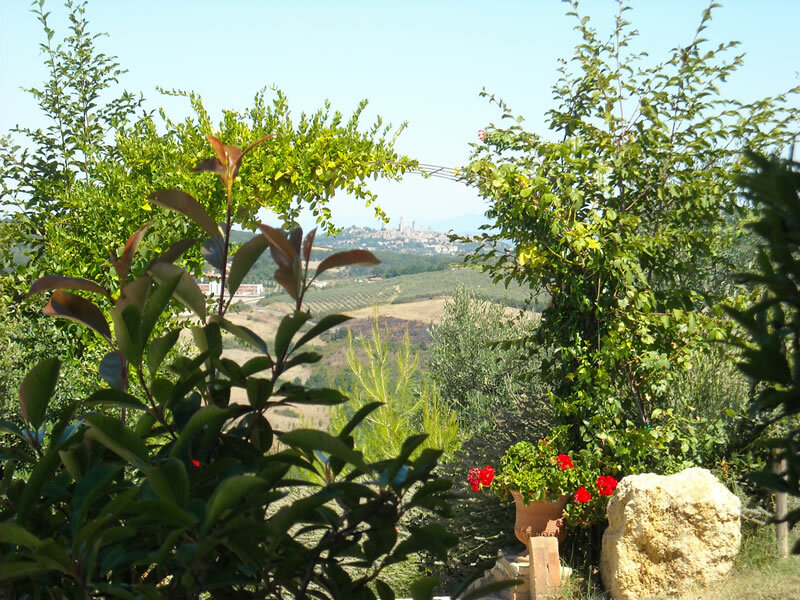 If you wish to spend a totally relaxed holiday, Antico Borgo Il Cardino is the ideal place, panoramical, central and only 10km far from San Gimignano. 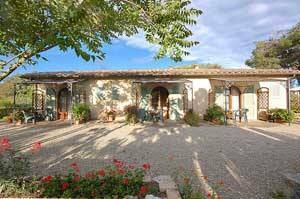 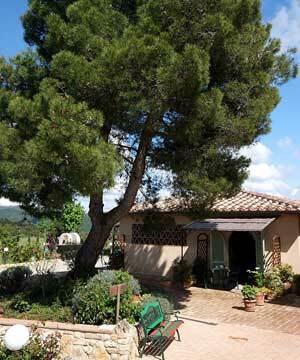 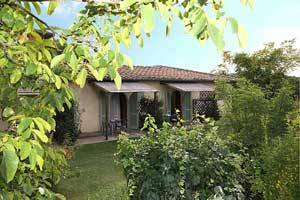 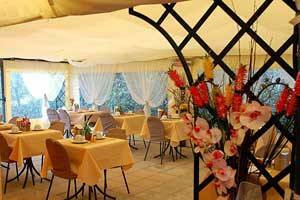 The owners and their staff will host you with kindness and sympathy. 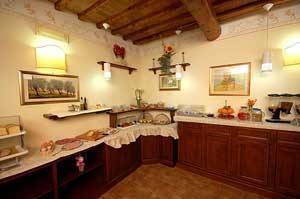 The breakfast room on the ground floor offers every morning a rich buffet made with typical local cold cuts, fresh tuscan bread, fruit juice, milk, coffee, tea, fresh pastries etc... Every morning a cake made by the owner will wake you up with a yaste of ther mold days. 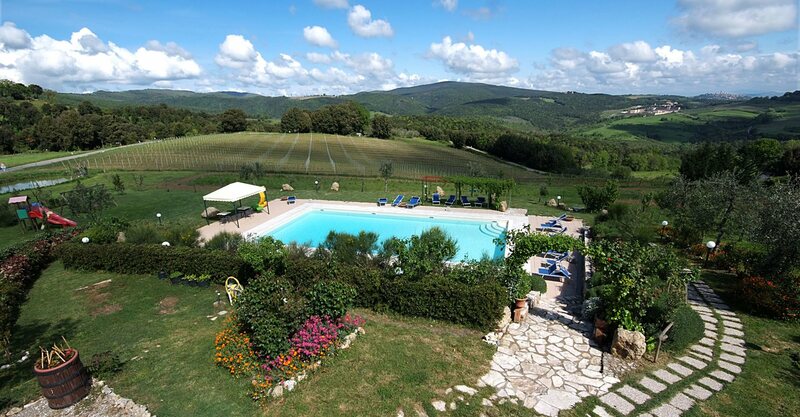 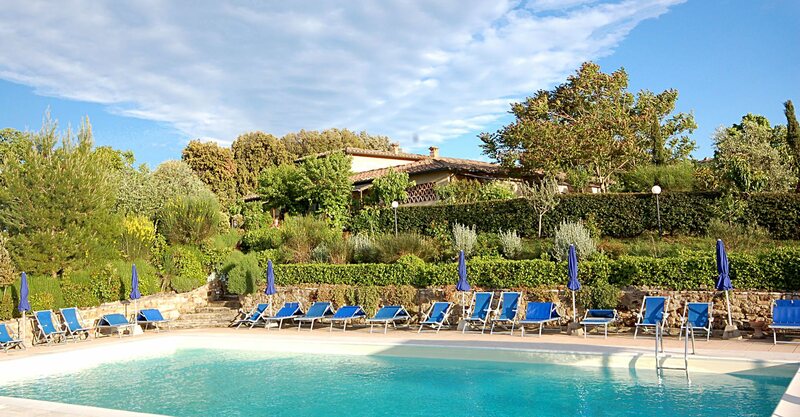 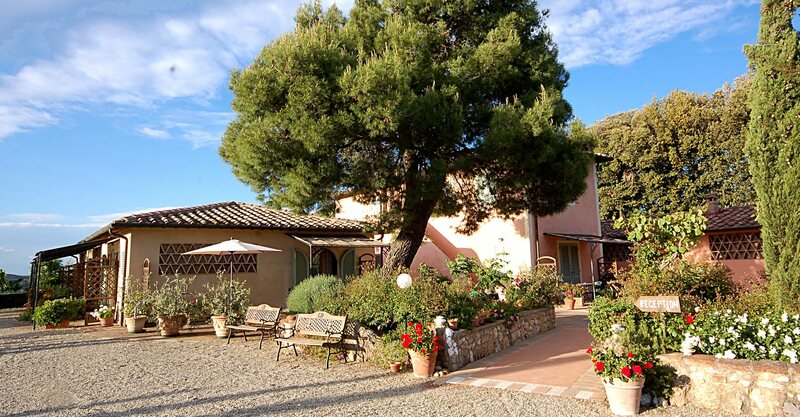 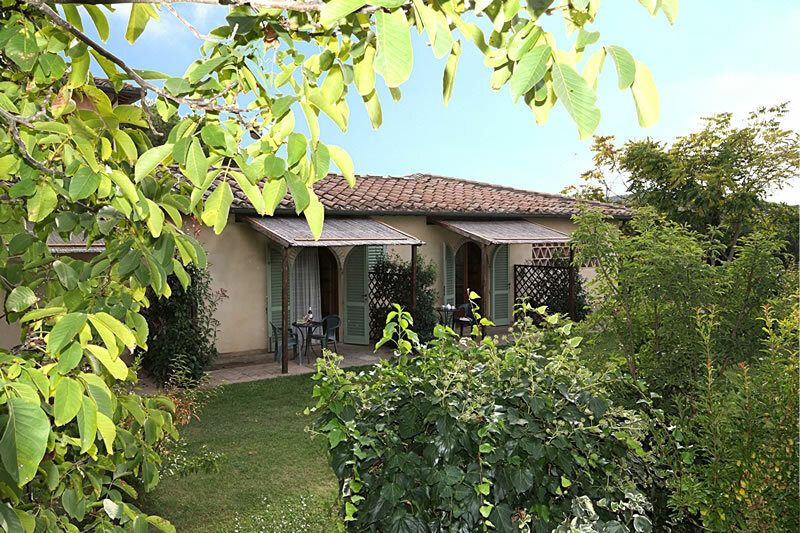 In the part of the garden below the structure, you will find the swiming pool, surrounded by the countryside and a charming view, where you will enjoy the tuscan sun in a perfect calm. For the kids, an angle all fot themselves with a slide and a swing. 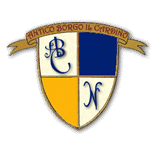 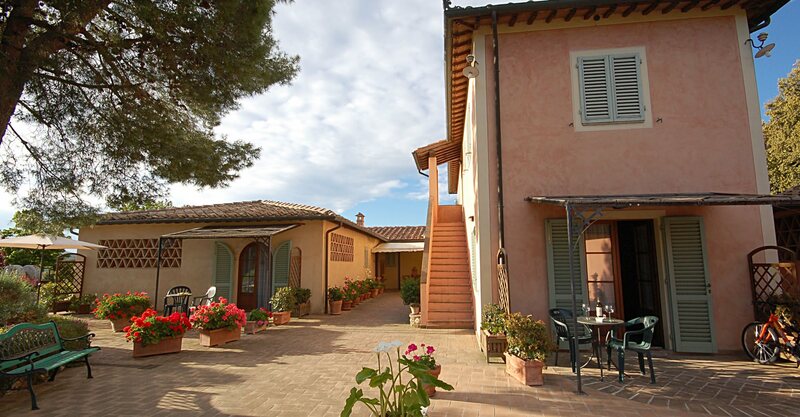 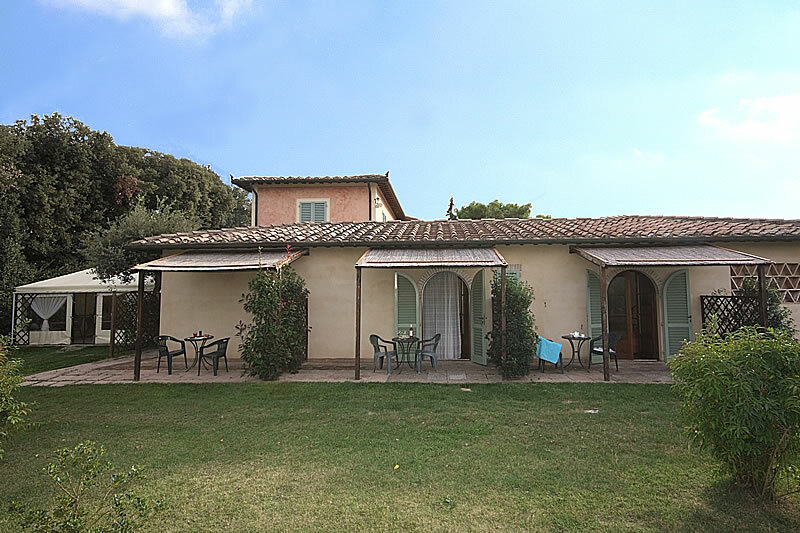 The favourable position of Antico Borgo il Cardino offer the chance to visit many of Tuscany's favourite destinations such as: San Gimignano (9 kms), Siena 30 kms) Florence (40 kms) Volterra (16 kms) Colle val d'Elsa (10 kms) Pisa (60 kms) the coast (40 kms). 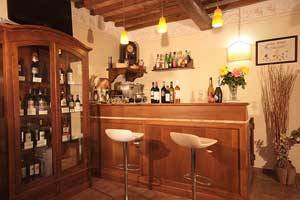 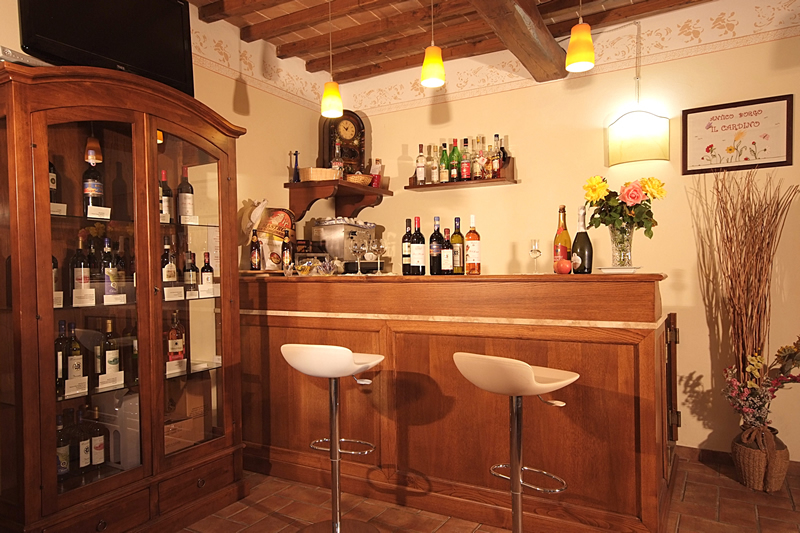 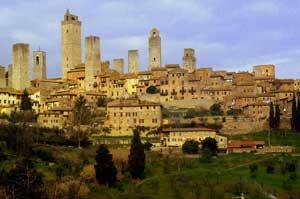 The village of Castel San Gimignano is within a short walking distance where you'll find a mini-market, a bar and a restaurantWe pride ourselves on offering a friendly service and making you feel at home.